Prof. Dr.-Ing. 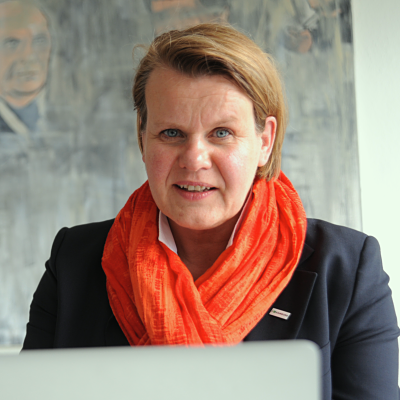 Kerstin Kuchta is full Professor at Hamburg University of Technology and Head of the Research Group Waste and Resource Management at the Institute of Environmental Technology and Energy Economics. She studied Environmental Technology at Berlin University of Technology and did her PhD at Darmstadt University of Technology in the field of Waste Treatment. Today her focus is on Circular Economy, covering identification and recovery of critical raw materials, WEEE recycling, polymer recycling and bio economy.